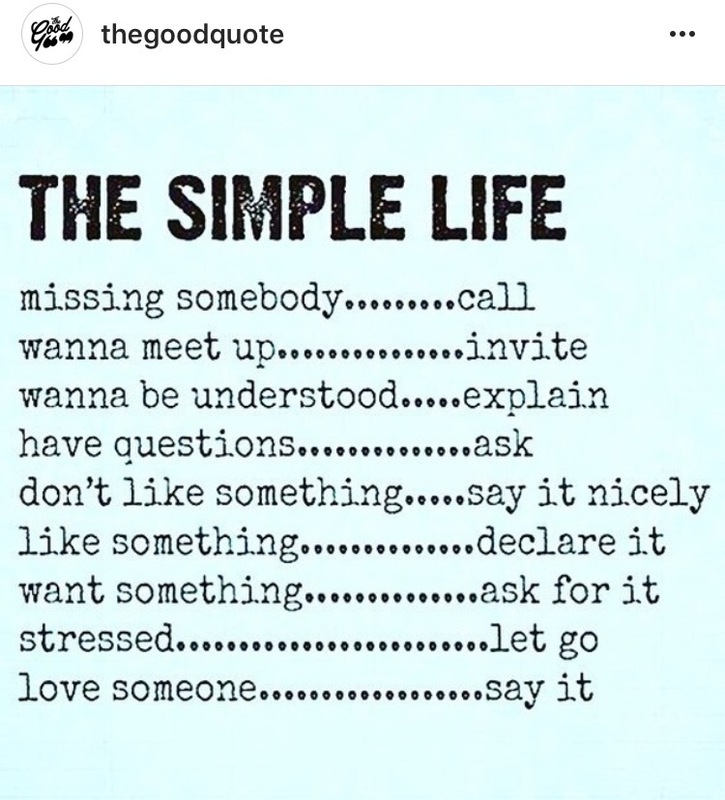 I like these simple life tips from The Good Quote… Adopt 1, 2, or more. Try them on your co-workers, friends, family, and colleagues. Impact your our own circle of influence. It will be a ray of sunShine and hope in your own little world making it a better place. Next see my own personal selections below! They are my Favs! What’s yours?